This week’s Gallery Prompt at from the lovely Tara over at Sticky Fingers is Pets. We don’t have a lot of pets, I miss not having any as I grew up with loads, especially cats. I featured our guinea pigs away back in the The Gallery 155 so I thought I’d feature our little fish this time. The are tropical fish and are mainly black and white. We have five in total, but trying to get them all in the one place and stay still to take a picture, was almost as difficult as it was to get all three of my children to stay still in the one place to take the Christmas card picture. No easy task. 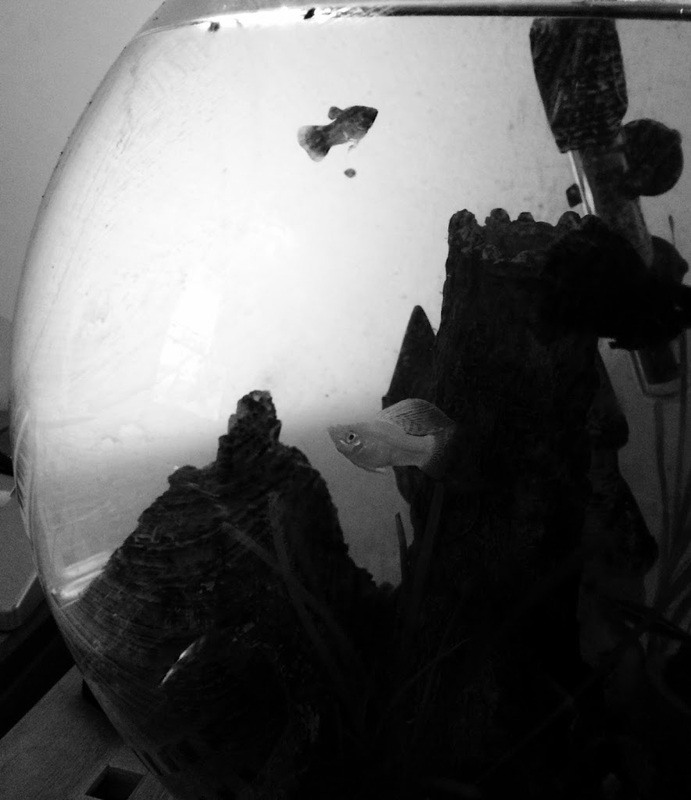 Here are two of our fishes, Casper and Blackie.